I book local and National comedians.I’m also a comedian myself. GREAT nurtures an appreciation of the arts throughout central Minnesota by offering diverse, creative, and educational opportunities that will serve to educate, enlighten, and stimulate individuals and communities. We strive to make live theatre a vital part of the lives of the young people and their families in central Minnesota. – The Great River Educational Arts Theatre, a non-profit 501c3 organization, was founded in 1998 and is currently the only theater dedicated to children and their families in central Minnesota. – GREAT has produced 114 shows including 5 World Premiere productions during our 13 year history. – GREAT produces productions at the Historic Paramount Theatre, located in downtown St. Cloud and this year we introduce a new partnership with the CSB/SJU Fine Arts Series. – Last year, 18,054 students from all over central Minnesota attended one of the GREAT specially-priced school matinee performances. – GREAT placed third two festivals running in the Minnesota Association of Community Theatre’s Play Festival and has won numerous awards for directing, acting, and musical talent. – GREAT is a non-profit, community theatre providing 1000+ youth the opportunity to perform through productions and theatre classes each year. – GREAT is a proud member of United Arts of Central Minnesota, which provides general operating support to eight central Minnesota arts organizations. The HLWW Theatre Arts Boosters was formed to promote and support theatre arts in our schools and surrounding communities – with a special emphasis on producing a summer theater experience for adults and youth working together on a project. 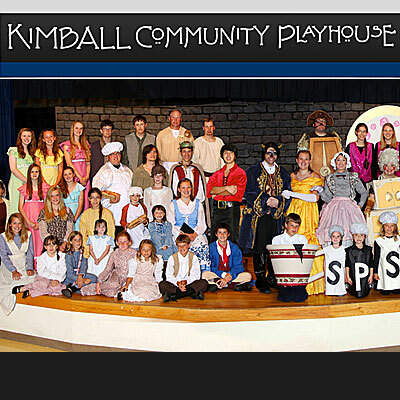 Kimball Community Playhouse – a locally governed community theater – is dedicated to providing quality entertainment, to creating performance opportunities for residents of all ages and to fostering an appreciation for the performing arts. KCP sustains a foundation that nurtures and supports the presence of the performing arts in the Kimball area. KCP Board Helene Gentz, Jody Markgraf, Robin Dockery, Cathy Olson, Bill Phillips, Laurie Bisila Kimball Community Playhouse is looking for new board members who possess a passion for theater and a desire to foster performance opportunities in the Kimball Area. Basically, everything our mission says, we believe in. KCP Board members do not need to be from Kimball and we’ve welcomed individuals from Watkins, Eden Valley, St. Cloud and Buffalo. 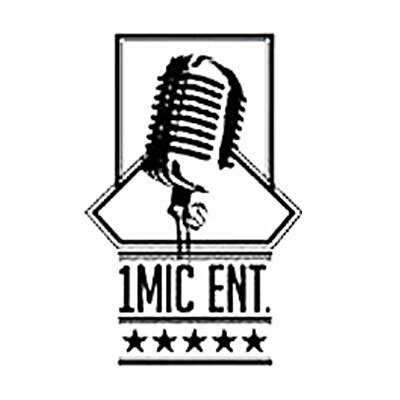 We’ve got a production coming up and have been meeting monthly, however we are very open to busy schedules. Please call Robin Dockery at 320.493.4765 for more information. Did you know that there are over 400 theaters in Minnesota? And that unlike theaters all over the country from Chicago to New York, Austin to Seattle, Philadelphia to Los Angeles, we’ve never had an Alliance to serve our needs? Finally, we are proud to announce an historic initiative to unite and serve Minnesota’s theaters. The Minnesota Theater Alliance is a new organization, collectively founded by Minnesota’s theaters, for our theaters. Every performance company and venue, of every kind: big and small; professional, community, academic, for-profit, non-profit, and unincorporated; urban, suburban and Greater Minnesota – all are welcome and invited. Northstar Family Theater is a non-profit children’s theatre in the Elk River, MN area. We grew out of a need to provide quality theater experiences for youth and help them build skills for the future. Rooftop Theatre Company is committed to providing a wide range of professional performance art experiences for audiences around Minnesota. It is our goal to provide actors, directors, musicians, dancers, and technical staff a professional working environment in which to share and hone their skills. Wine, Dine and Murder (A dinner theater production company, LLC.) is an evening of hilarious fun and murder mayhem. Your reservation at Wine, Dine and Murder is your ticket to a murder investigation, and everyone, (yes you too, my dear) is considered a suspect! Throughout the evening, you are given a series of clues to solve the murder! 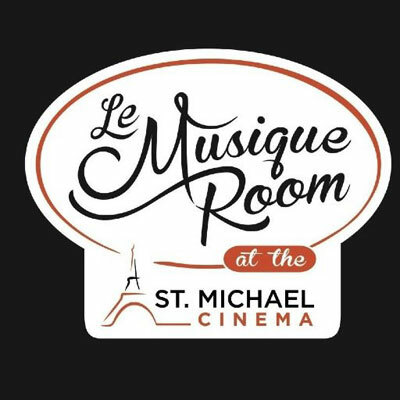 We wine and dine you with a three-course gourmet dinner, served by St. Cloud’s very own: Michael’s Restaurant! We hear the dinner is to die for…and murder, well… let’s just say, that’s definitely on the menu! So, are you sleuth enough? Make your reservation today!